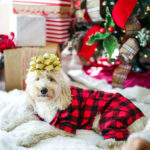 Whipping this up was fairly quick and easy using a blender. 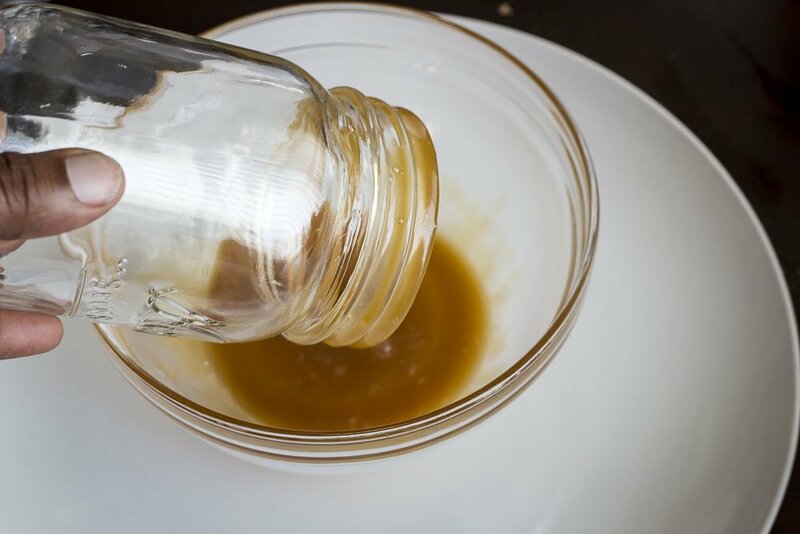 First, we took the rims of our glasses and dipped them in rich, buttery caramel sauce. 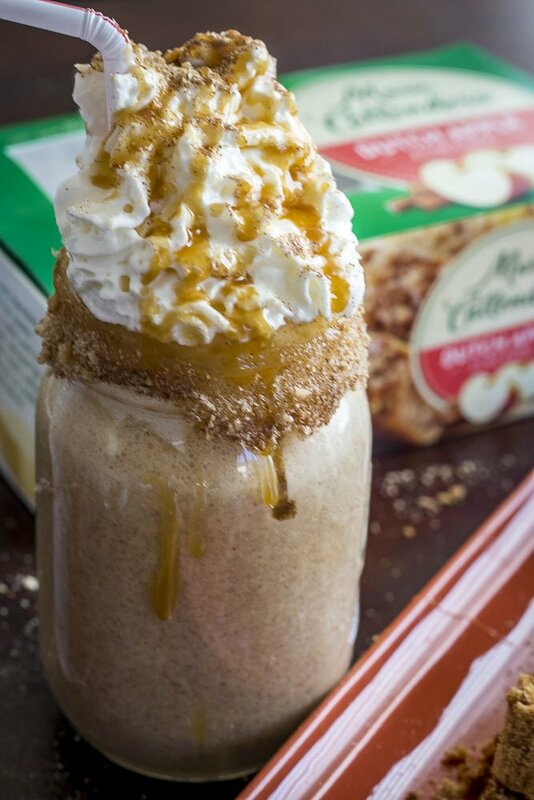 Then, we dipped it in crushed graham crackers. 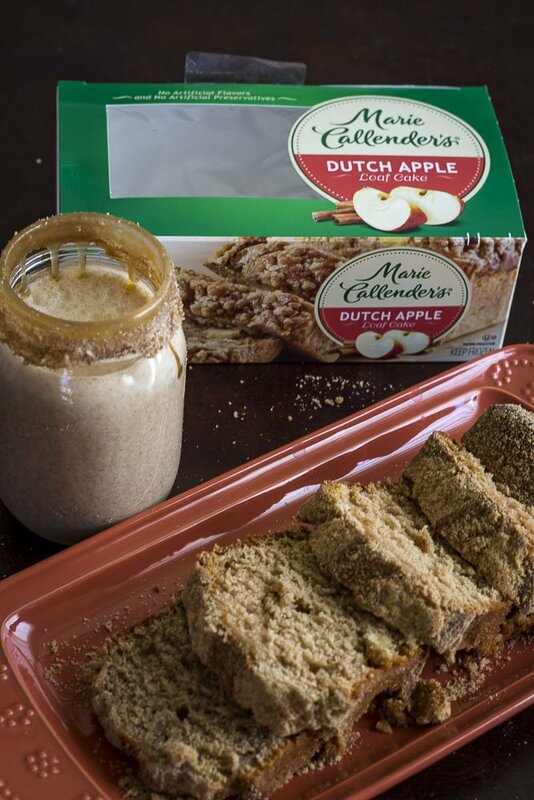 Next, we made our milkshake by adding two scoops of vanilla ice cream, 1tsp of apple pie seasoning and then for the kicker we added in a slice of Marie Callender’s® Dutch Apple Loaf Cake. 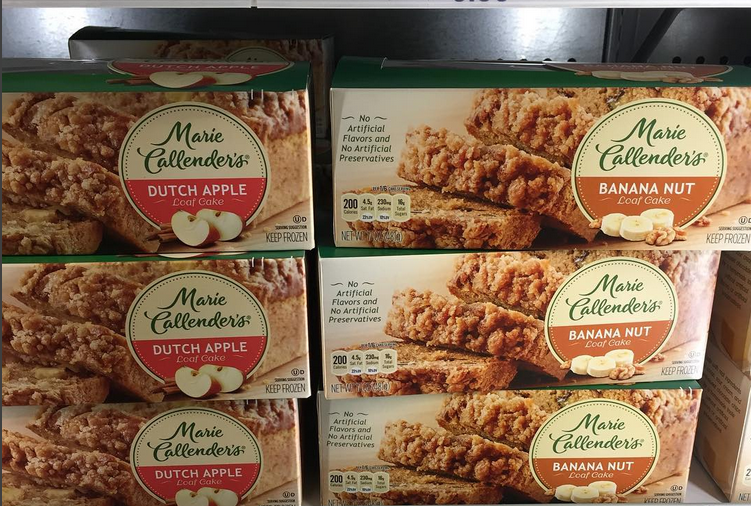 Next, pour it into your glass but be sure to leave a little room at the top. 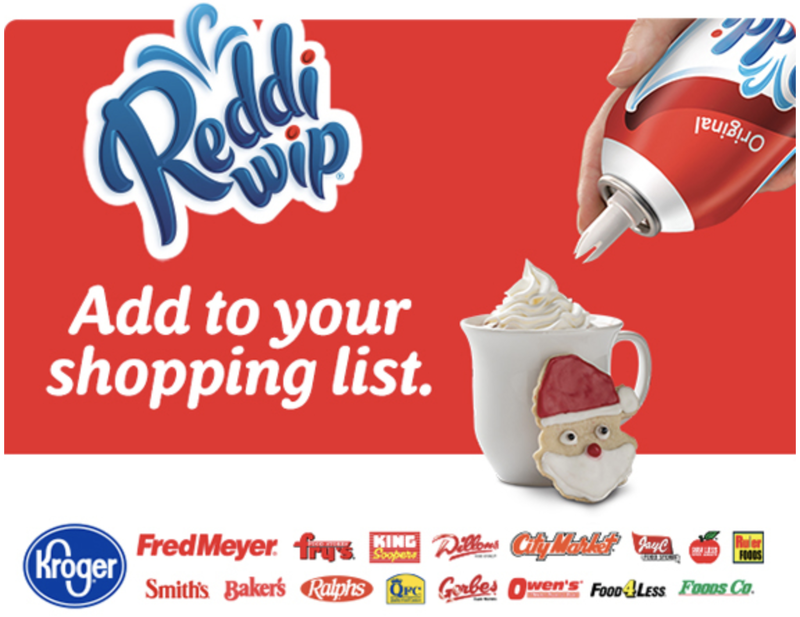 As if our shake was not already delicious enough, we had to top ours off withReddi-Wip® Real Whipped Cream. 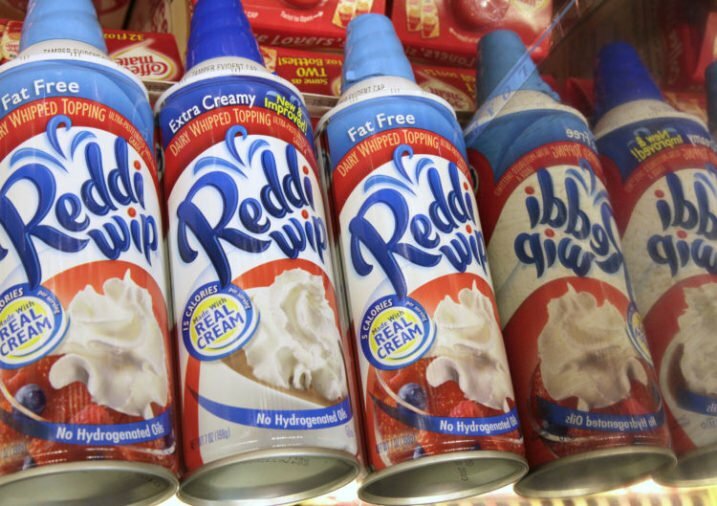 Made with real cream,Reddi-Wip® Real Whipped Cream is indulgent without the guilt at 15 calories per serving. 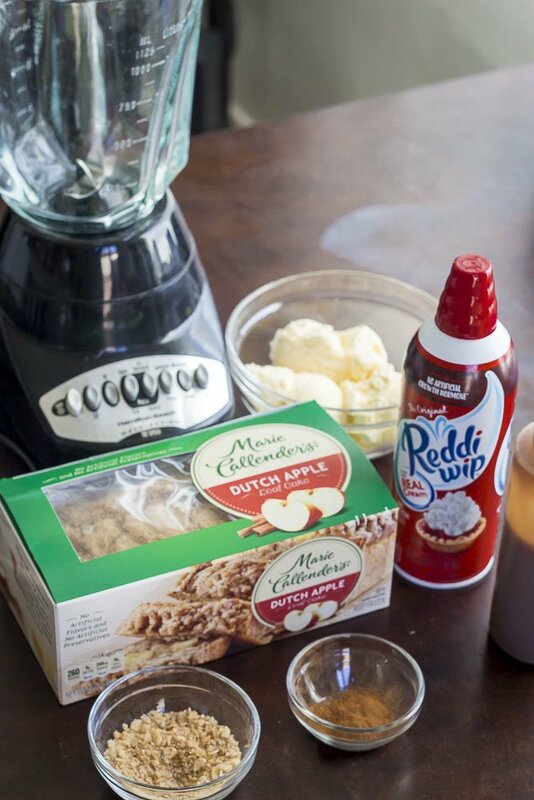 This dairy whipped topping is our favorite way to top off our holiday treats! 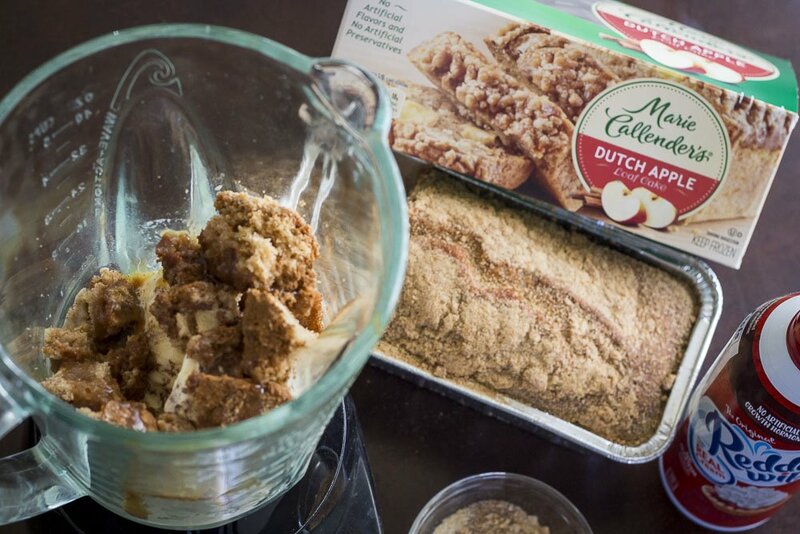 In a blender, combine vanilla ice cream, milk, apple pie seasoning and a slice of Marie Callender’s® Dutch Apple Loaf Cake. 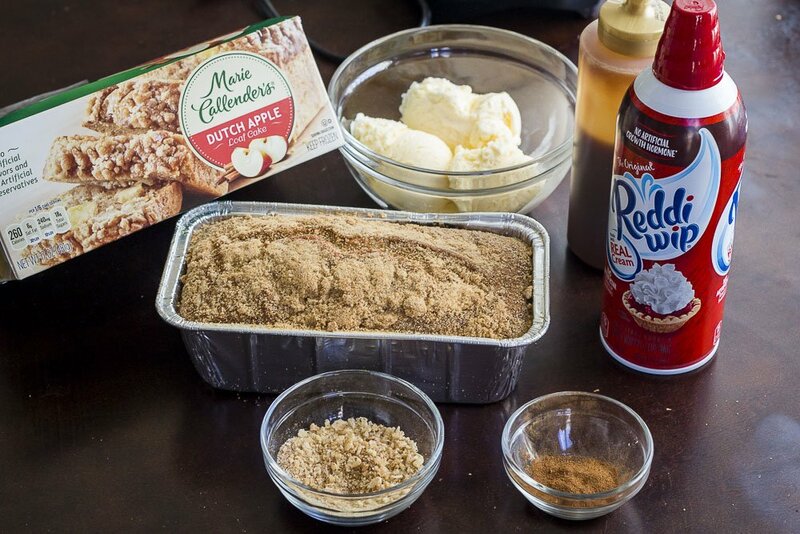 Sprinkle top with apple pie spice, crushed graham crackers, and drizzle with caramel sauce. 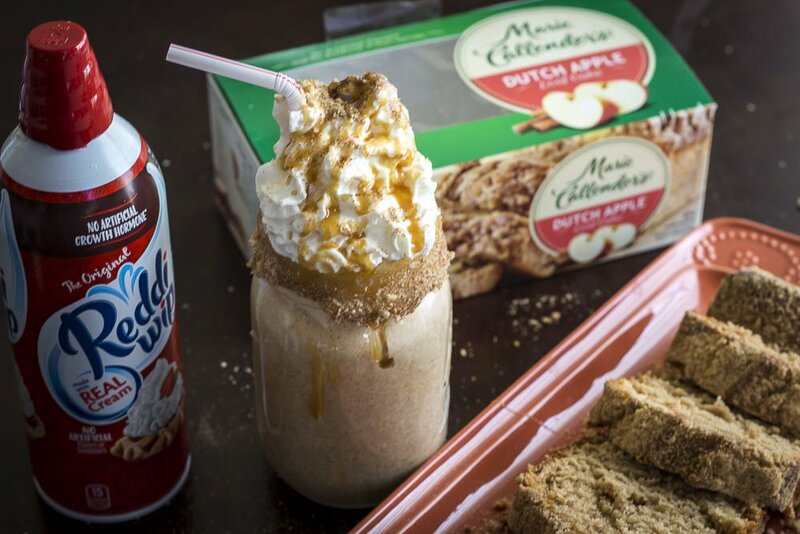 These shakes are so fun to make and kids will love them. 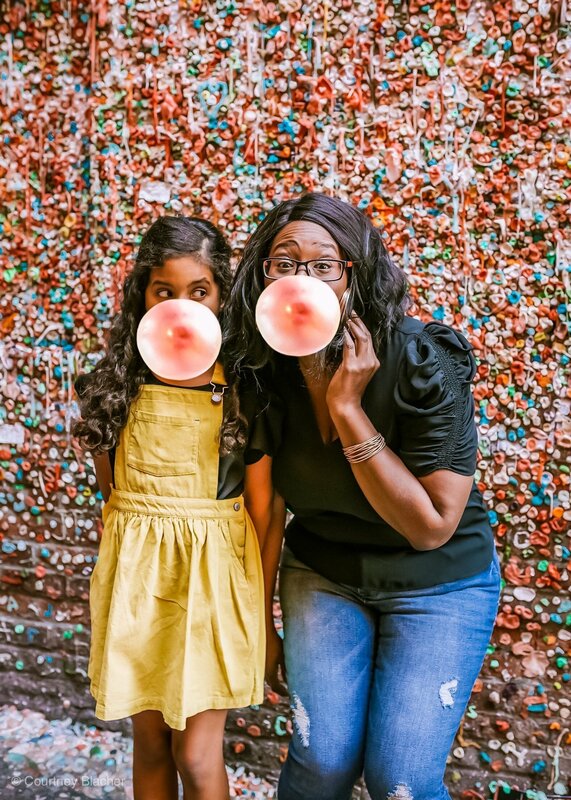 I love that the possibilities are endless with these and you can get as creative as you want and add any type of flavoring. 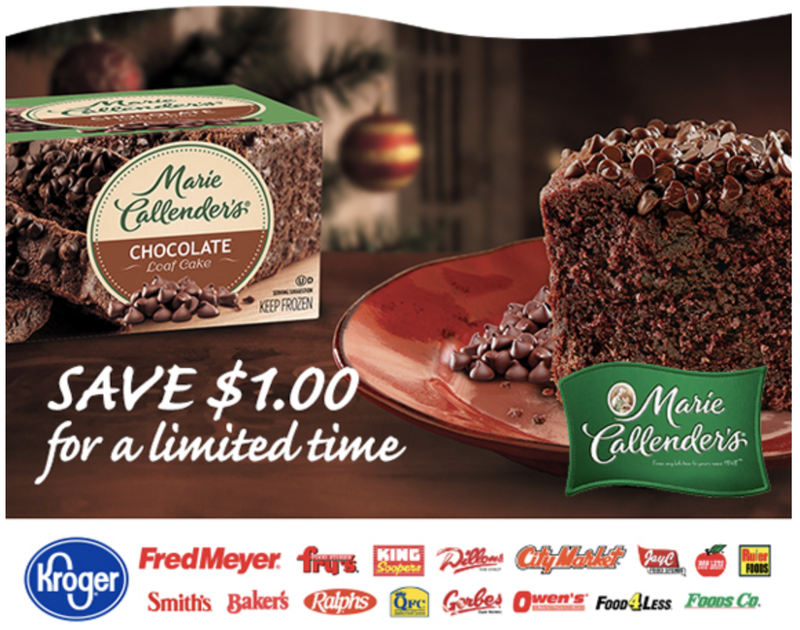 Just grab your favorite ice cream, your favorite Marie Callender’s® Pie or Marie Callender’s® loaf cake.